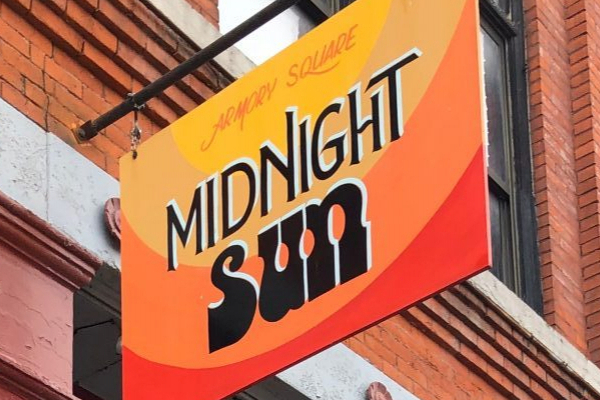 Midnight Sun, a women's clothing boutique, is participating in Syracuse Fashion Week. 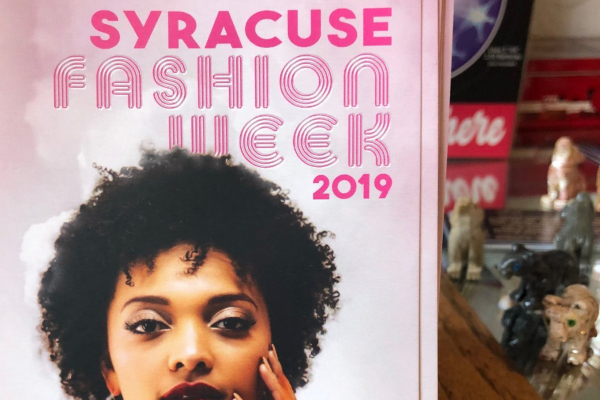 By Emma Henzes SYRACUSE, N.Y. (NCC News)- Syracuse Spring Fashion Week 2019 is here. Not only does that means a look at the new trends for this season, but also renewing a sense of added community to the stores downtown. Midnight Sun, a women’s boutique on South Franklin Street in downtown Syracuse, is one of the participants in this spring’s fashion show. They have been participating for the last five years. The owner, Jim Dauphin, feels the fashion show truly kicks off the season of spring. He starts seeing more activity downtown and in his own shop. Midnight Sun employee, Danielle Syrell, adds that people finally “get out of their shells and come out of hibernation.” She feels the spring fashion show is a great way to get customers excited about purchasing new spring and summer clothes, shedding their bulky winter clothes, she told as she tugged her own sweater. Syrell loves celebrating fashion and style, but even more so she loves that the fashion show adds an extra sense of community to the shops of the downtown. This is why Dauphin loves to participant in the fashion show. He said it brings up the quality of the city. “We want to be part of the community in a good way and to help to benefit the city,” Dauphin said. Long-time customer Marilyn Ryan feels that Fashion Week helps get people downtown and educate them on what exactly downtown Syracuse has to offer. She hopes that the city and the fashion show will continue to grow and extend that popular influence beyond just locals. 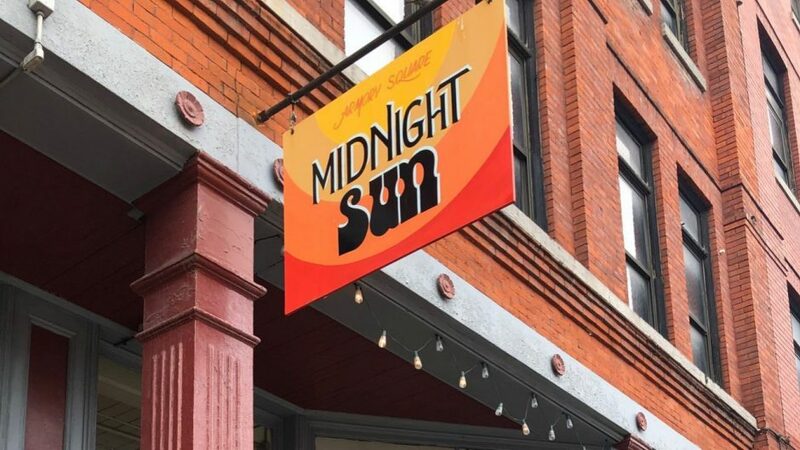 Midnight Sun supports other stores in downtown Syracuse. They have a rack of clothing from Vintage Avery. 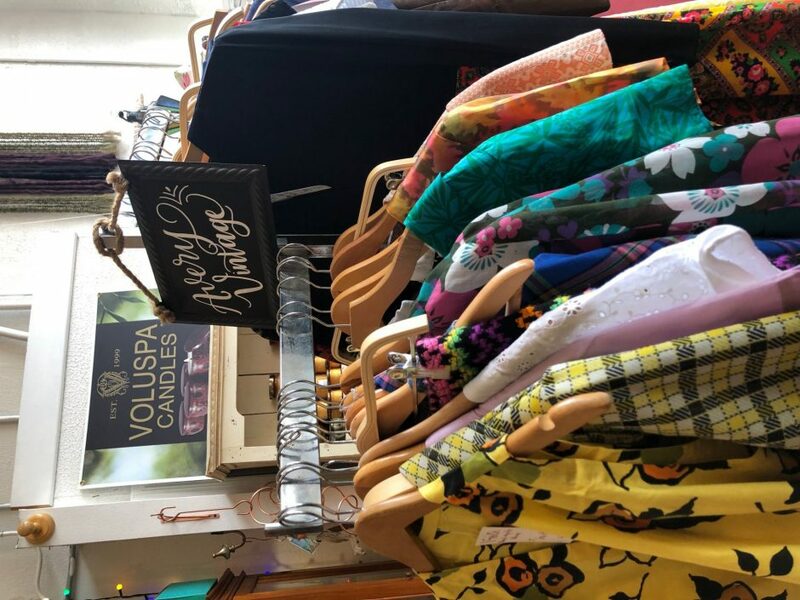 Spring has sprung and to Jim Dauphin, the owner of Midnight Sun, a woman’s clothing boutique on South Franklin Street in Downtown Syracuse, spring can officially be kicked off with the start of Syracuse Fashion Week. Not only does Danielle Syrell, an employee of Midnight Sun, love celebrating fashion and style with the Fashion Show, but she loves seeing the community come together over. That’s one of the reasons Dauphin loves to participate in fashion week.